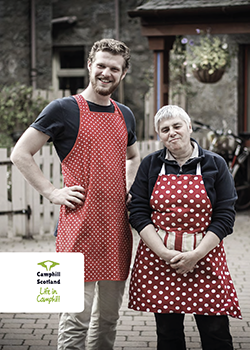 Each Camphill community in Scotland is a registered charity that raises its own funds to provide services directly to people with a learning disability and other support needs. We would be delighted if you would consider donating directly to them. If you wish to make a donation to a Camphill community in Scotland, visit the Find your place page, choose your community and click the Donate button on their page. 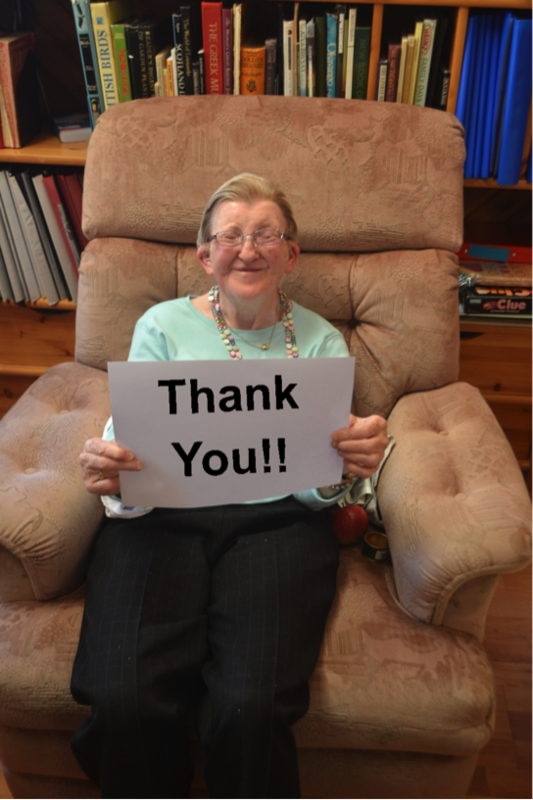 Not all communities have online donation facilities, but they would be glad to receive a donation by cheque.